This is an awesome treat, sweet and slightly sour in the same time; everything balanced in such a refined way. What’s more, it is enormously aromatic and has very optimistic colour. We introduce you to rhubarb, Iceland’s favourite plant and the king of desserts. Apart from enormous popularity on the island, poor rhubarb suffers from an identity crisis. It’s because many people still argue whether it’s a fruit or maybe a strange vegetable. But everything works on its benefit – mystery must be rhubarb’s alluring power. Icelanders just adore rhubarb and it can be even called their national plant. It grows almost everywhere where people live. It grows in the wild and of course in the gardens. Those who have some ground for gardening almost for sure have rhubarb nearby. 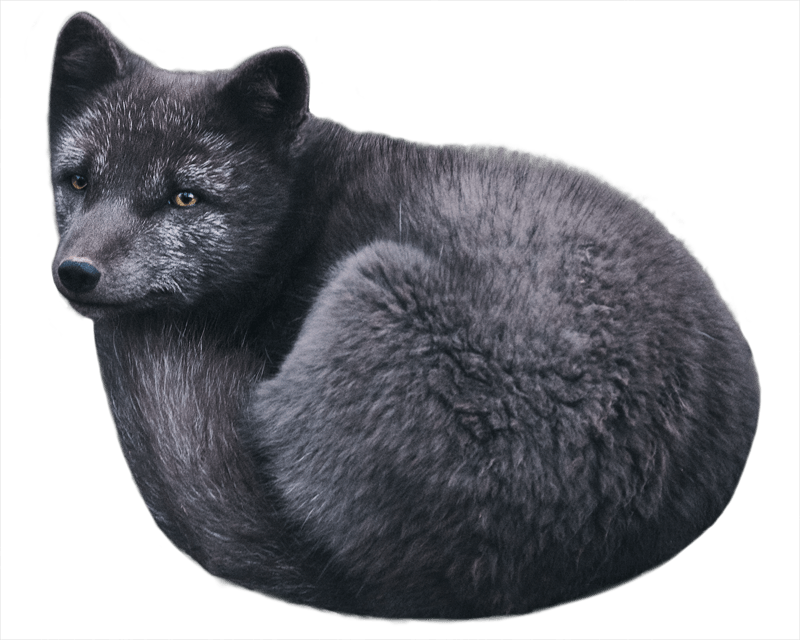 No one really takes a big care of it; rhubarb is such a strong, independent gentleman and can easily handle moody Icelandic weather. As nearly everyone has it for oneself, it’s pointless to look for fresh rhubarb in grocery stores; you will find it there, but in another form – closed in jars as marmalades, jams or sauces. You have to agree that rhubarb is a truly pretty plant. When it grows, it looks very mysterious; it’s so weird that no one could think that it’s rhubarb in its baby phase. Everything starts from a small, red ball half hidden in a leaf and then higher and higher, up to the form which everyone knows. Except for its handsome appearance rhubarb has also firm spirit; well it has that something special. For sure you can’t drown it down by other flavours. Its taste is very rich, that’s why it always plays the first role. And of course, it’s gonna be this way this time too. 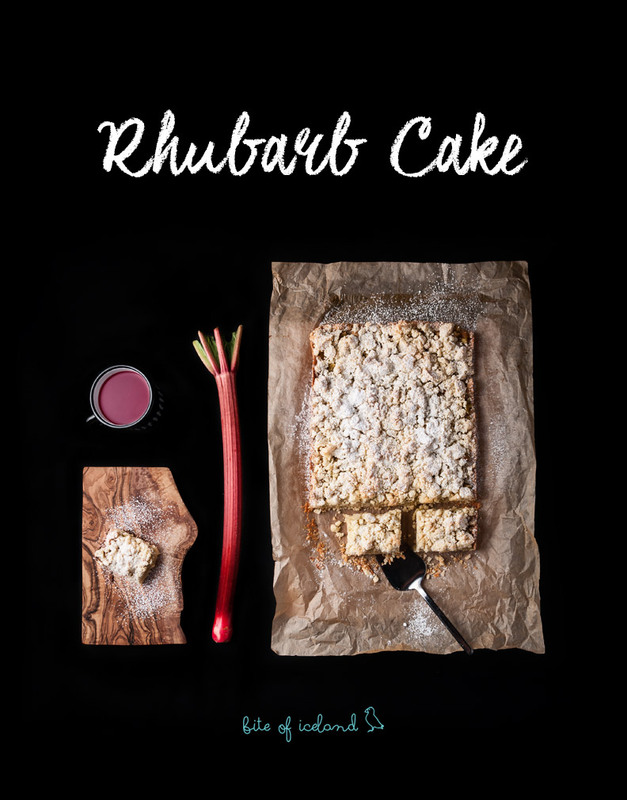 Here it is – delicious rhubarb cake. In this cake rhubarb will overtake your senses. Hidden under a crispy blanket of crumble, arranged on equally appetising and crispy bottom, it will surprise every demanding desserts lover. 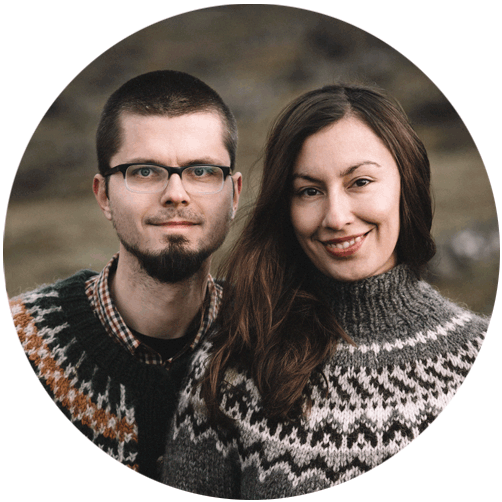 Of course, it’s a treat which satisfies everyone passionate about Iceland, so don’t hesitate – spoil yourselves and imagine lush, summer Iceland in bloom. That’s right, it’s one of Icelandic unforgettable summer flavours. You will need a 23x27cm baking form. If you have a different one, just take a proportional amount of all the ingredients. Put the baking paper inside the form. Sift both kinds of flour; add sugar, cold butter cut into cubes and eggs. Crush butter with other ingredients by hand, knead it quickly and form into a ball. Roll out the dough. Put the dough onto the form, prick it all over with a fork and then put it into the fridge, keep it there for 30 minutes. Meanwhile, preheat the oven to 160 °C/ 320°F. Put chilled dough to the oven and bake for 25 minutes. It’s ready when it gets nice, golden colour. Take out the cake from the oven; don’t turn it off but change the temperature to 180°C/ 356°F. You can peel the rhubarb, but it’s not necessary. 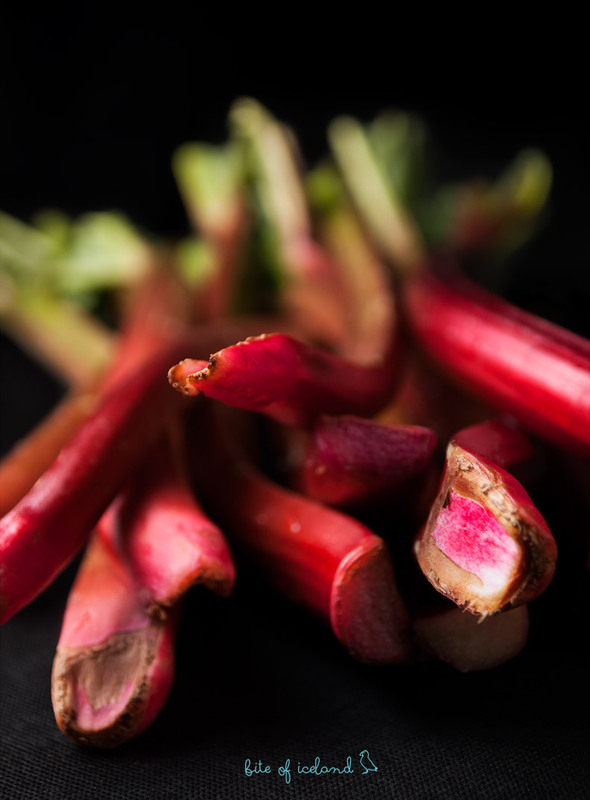 Cut the rhubarb into 1-centimetre pieces and put it into a bowl. Then mix it with sugar, vanilla sugar and honey. 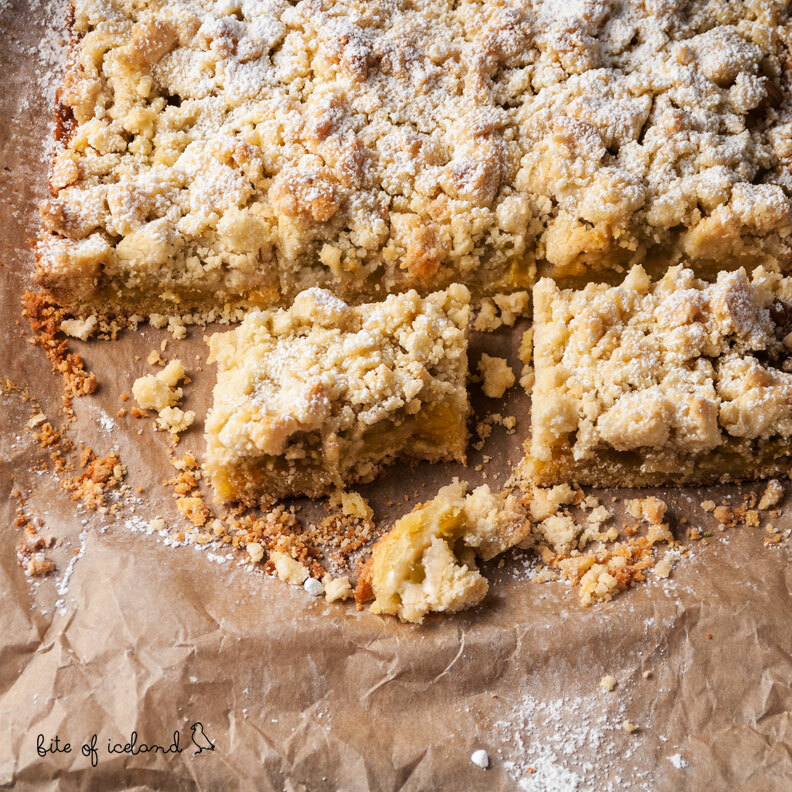 Take another bowl to prepare crumble; sift both kinds of flour, add cold butter cut into cubes and sugar. Start to pound it by hand to receive small crumbs. Put the prepared rhubarb onto the nearly baked bottom, then sprinkle it with crumbs. Put it into the oven and bake for 35-40 minutes, when it turns to appetising gold tone. When it’s ready, leave it to get cold for about 20 minutes and then decorate it with powdered sugar. Good luck with baking. Let us know how you liked rhubarb in this version. Bon appétit!